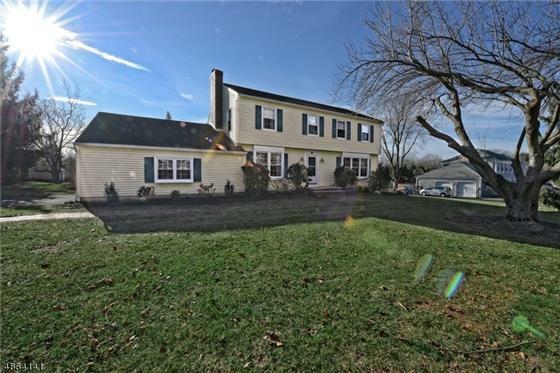 You'll love to call this immaculate four bedroom,2.5 bath colonial home! 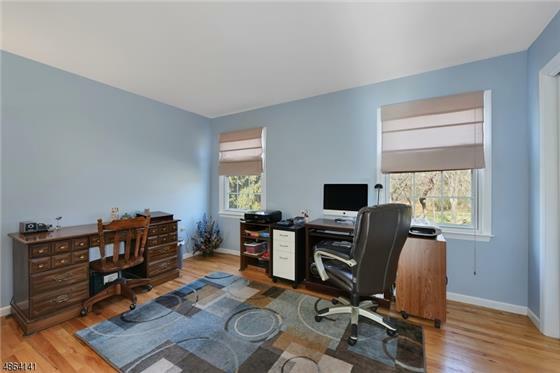 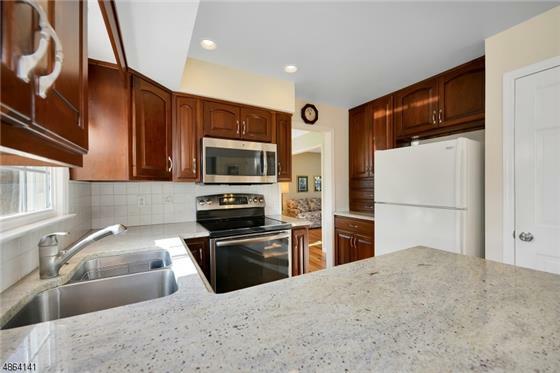 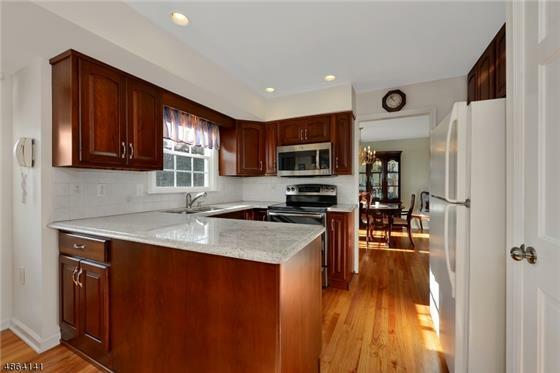 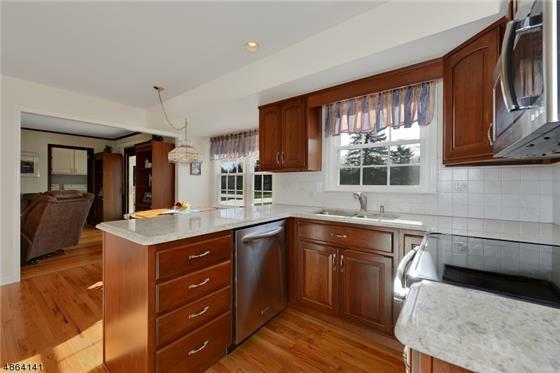 Updated eat-in kitchen with granite counter tops, pantry,GE profile appliances, cherry cabinets and views of park-like backyard This classic home offers gleaming hardwood floors throughout. 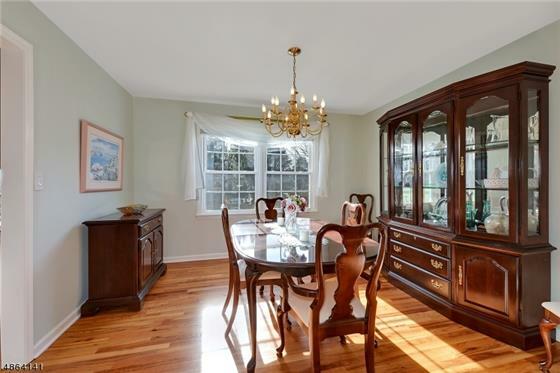 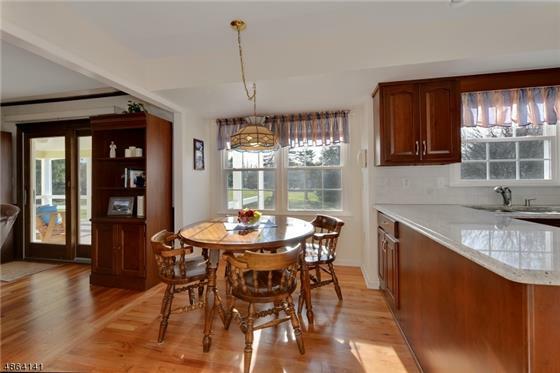 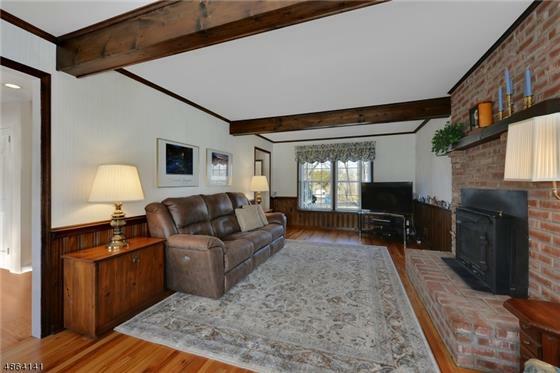 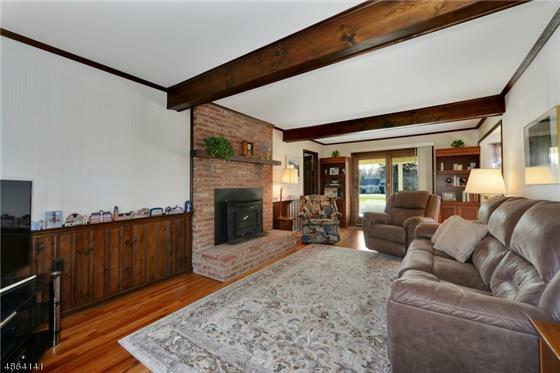 Formal living room and dining room that flows into kitchen and family room with woodburning insert and Anderson sliders to open porch; great for entertaining and enjoying the sunset. 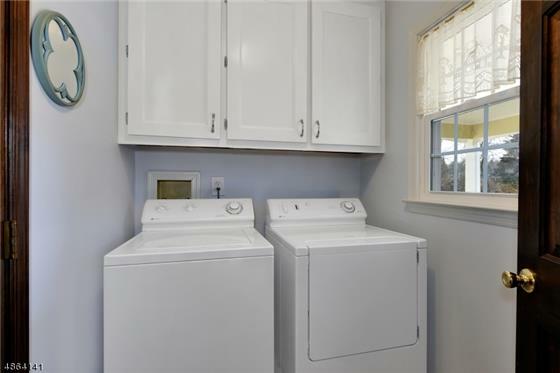 Separate laundry room on first floor off of family room. 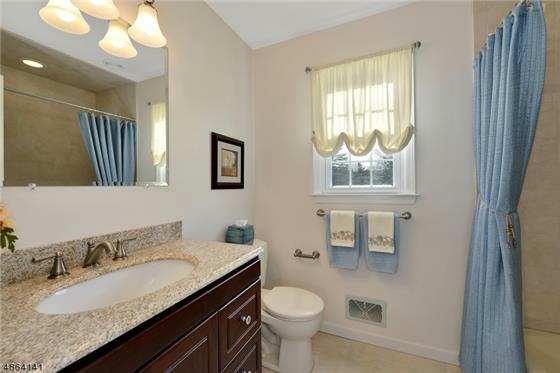 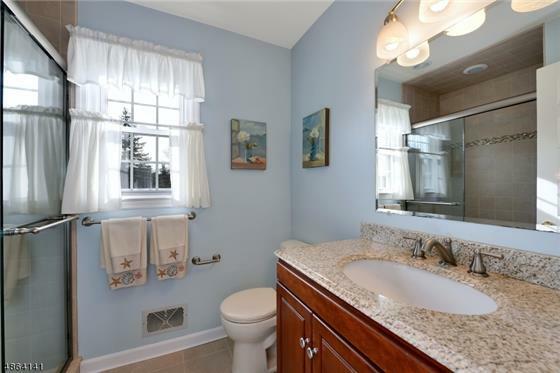 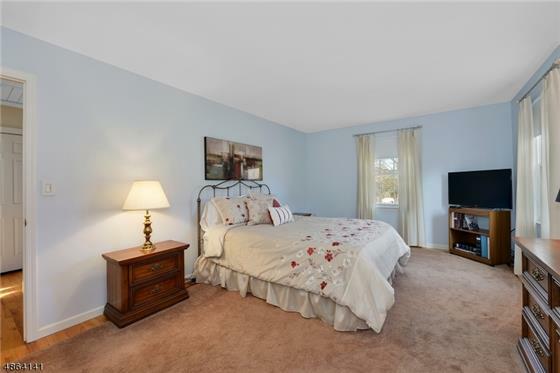 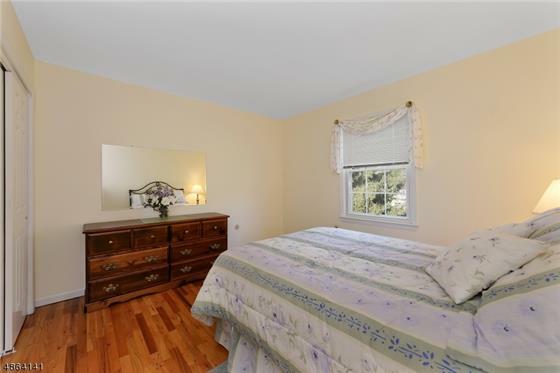 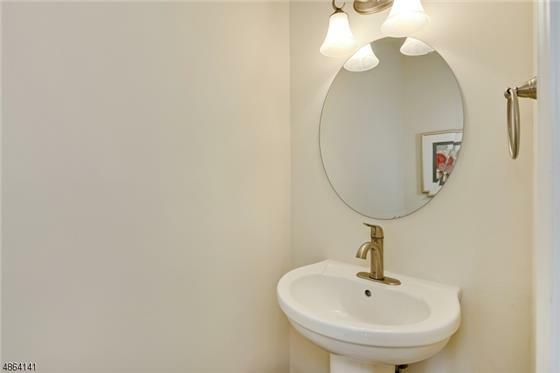 Master bedroom offers walk-in closet, remodeled bath with granite countertop. 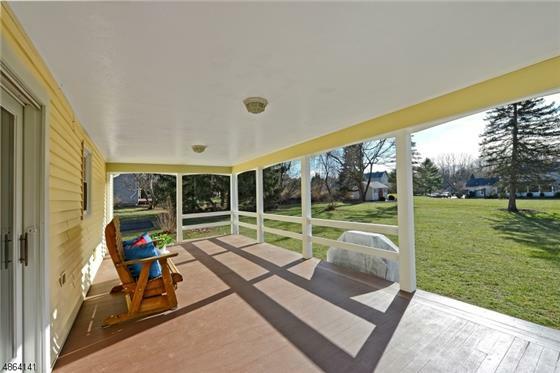 Home is bright and sunny, neutral colors and ready to move-in. 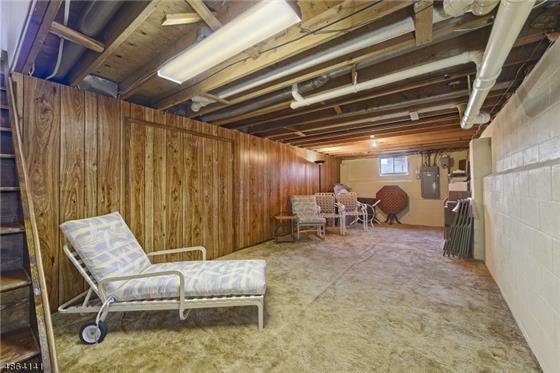 Two car attached garage with openers, brick sidewalk in a neighborhood setting. 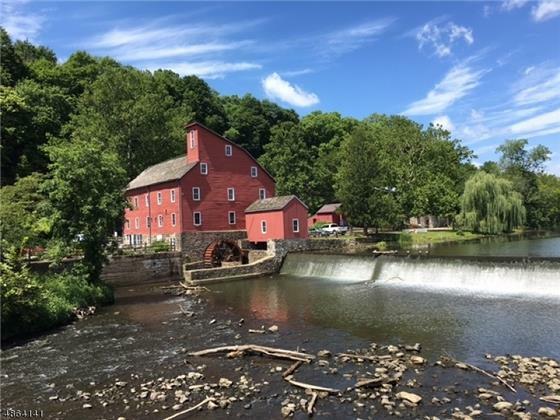 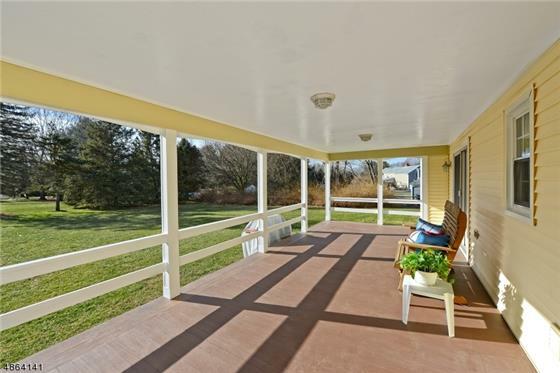 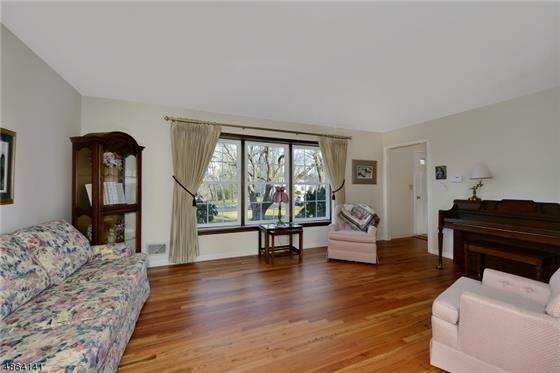 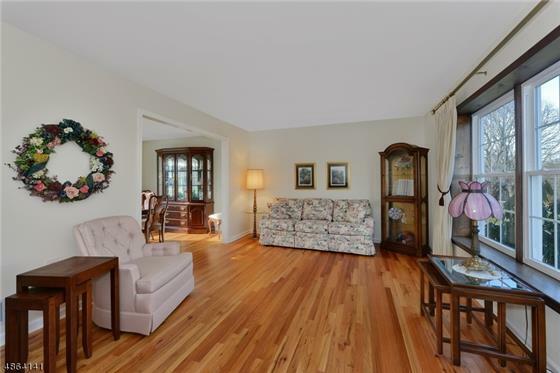 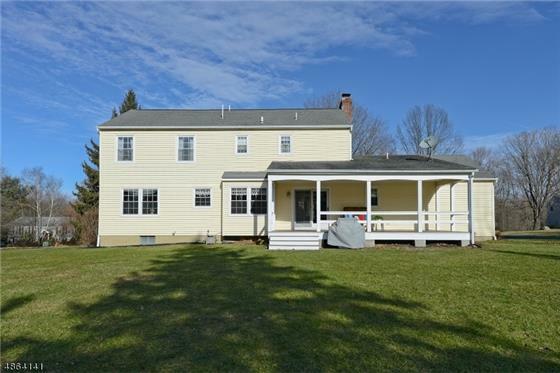 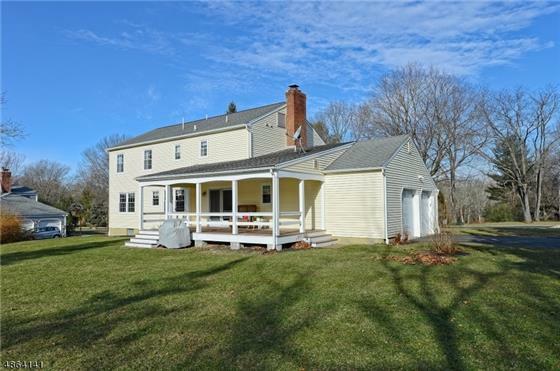 Convenient to Rte 78, 31, shopping, fabulous restaurants and North Hunterdon School District.